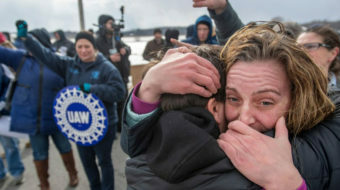 The closing of Lordstown came despite GM having been the beneficiary of huge Trump tax cuts that were supposed to trickle down to the workers. 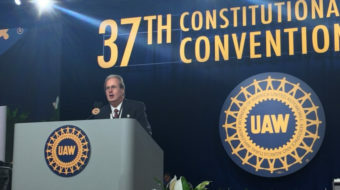 To nobody’s surprise, Auto Workers convention delegates elected Kansas City-area resident Gary Jones. 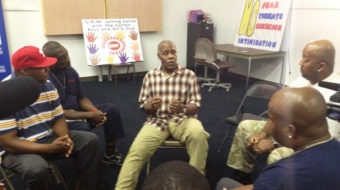 Racial divide and conquer tactics employed by bosses in the South contributed to UAW losses in union elections in the recent period. 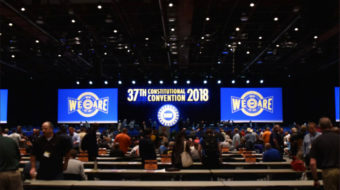 Delegates to the Auto Workers convention endorsed a resolution that several delegates said doesn’t go far enough. 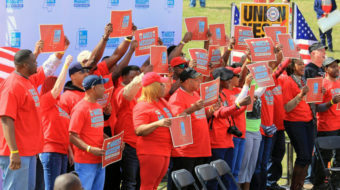 If the UAW wins at Nissan, it would be a major step in the union’s long campaign to organize auto plants in the worker-hostile South.